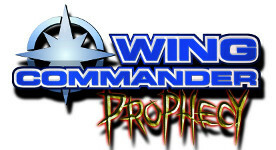 An extremely cool 40-page Wing Commander Prophecy promotional booklet. 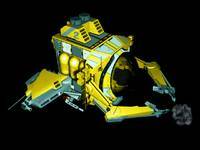 This was done early in the project and hasn't been seen by fans! This small button advertised the game in the handheld section of the Electronics Boutique website. 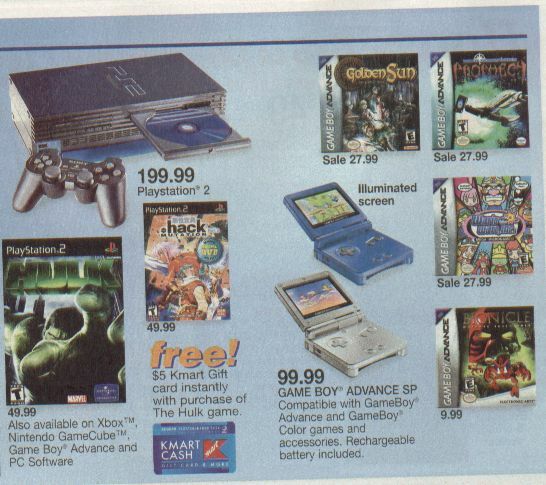 An ad for Prophecy Advance on sale appeared in the K-Mart circular in South Dakota. Origin created these high quality ship renderings for print magazines interested in doing detailed articles on Wing Commander Prophecy. Many of these images never appeared in public. 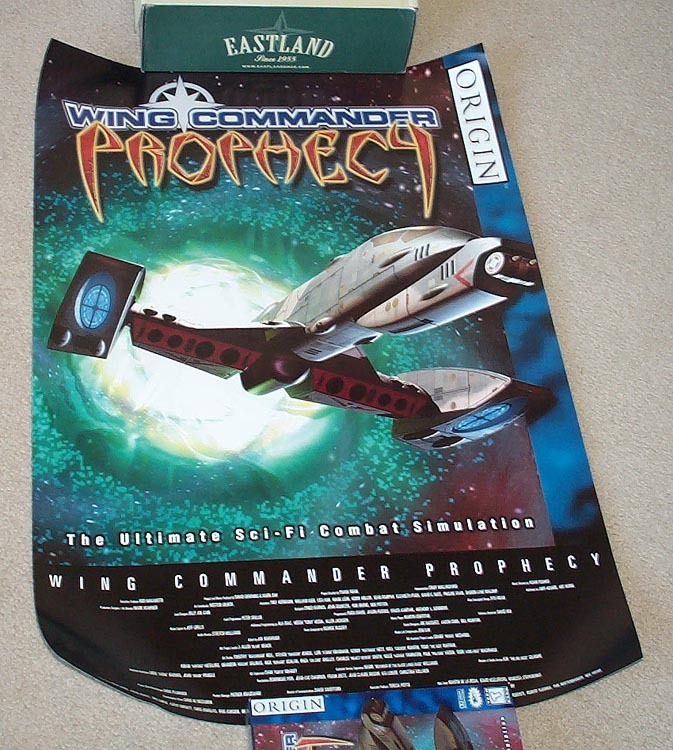 Over the years we've noticed some people trying to make a shady profit off various Wing Commander things, like the sale of Wing Commander art prints. 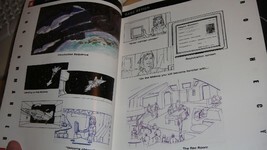 Genuine Wing Commander art does exist, but some online auctions appear to be selling color copies of freely available Wing Commander pictures. 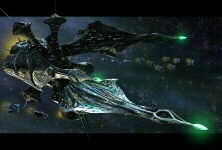 A common scene is the high quality art was used in the promotional campaign for Prophecy. With these images, you can print out your own high quality art and frame it for $20 less than some people are charging you elsewhere. 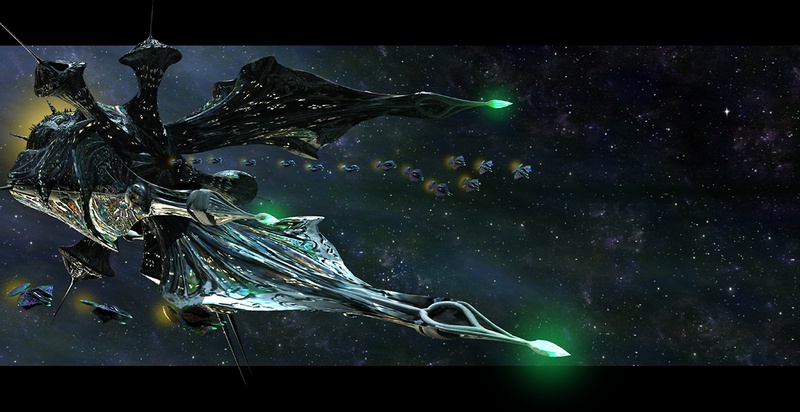 Among other things, the Prophecy presskit included a teaser for the Prophecy introduction. 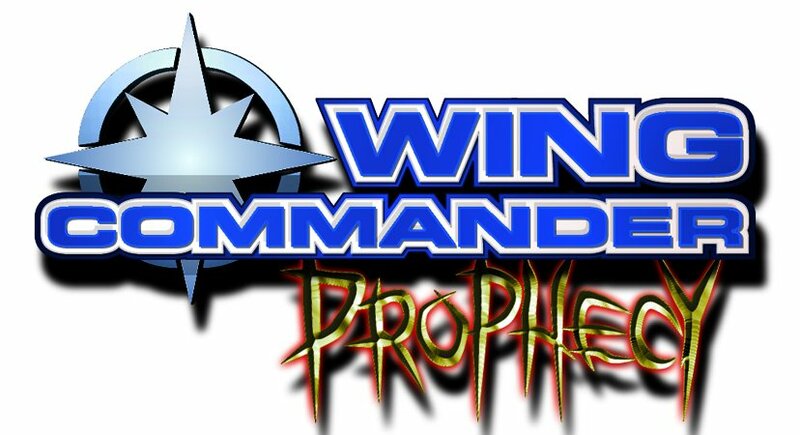 It's quite different from the game version so we've posted it for your enjoyment along with an early version of the Prophecy logo.